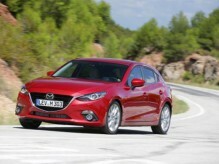 The new Mazda6 has been awarded the maximum five star rating by Euro NCAP in its latest series of tests. 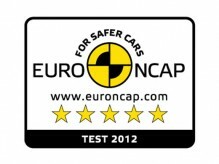 This is the first Mazda to achieve an overall five star rating under the new, more stringent 2018 Euro NCAP crashworthiness ratings. 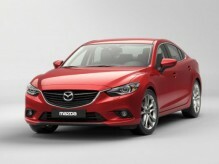 Key to the new Mazda6’s success is an increase in the rigidity of its impact-absorbing yet lightweight SKYACTIV-Body architecture, an even wider range of advanced i-ACTIVSENSE safety technologies to help drivers identify potential risks and reduce the likelihood of damage or injury, and an improved pedestrian protection performance. 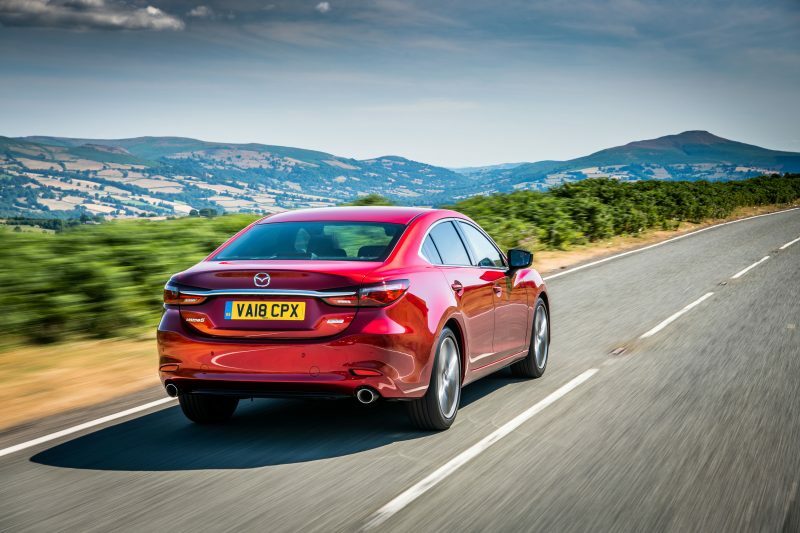 Of the four test categories involved in the Euro NCAP ratings – Adult Occupant, Child Occupant, Vulnerable Road User (pedestrian safety) and Safety Assist, the new Mazda6 bettered or equalled three out of four scores achieved by its predecessor in 2013. 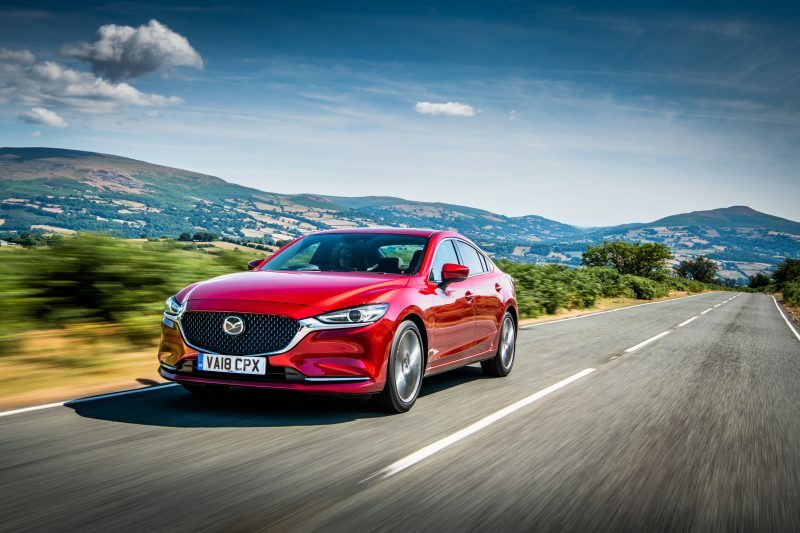 The new Mazda6’s Adult Occupation score improved by 3% to an exceptional 95%, with maximum points scored for frontal impacts with a stationary car, and both side barrier and side pole impacts. The Child Occupant score rose by a significant 14% to 91%, with maximum points scored in both frontal and lateral impact categories. 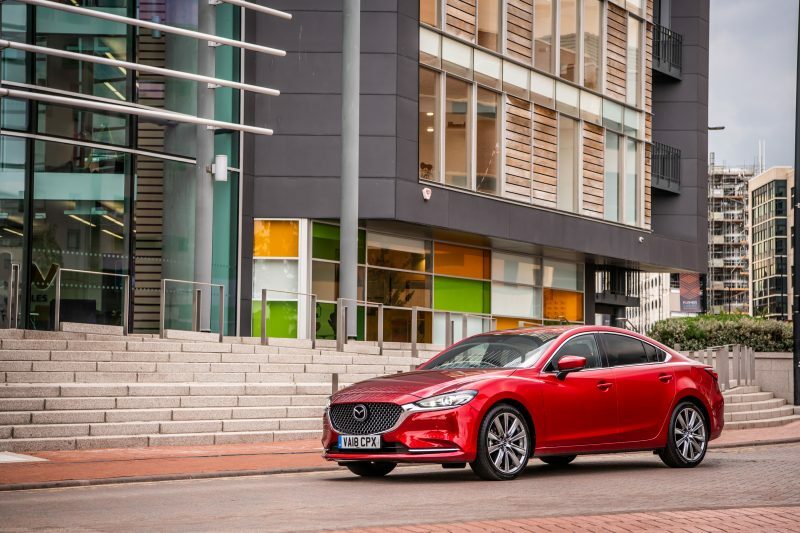 A creditable 66% in Vulnerable Road User (pedestrian safety) matches that of the outgoing model, with the new Mazda6 scoring an impressive 73% in the Safety Assist category. 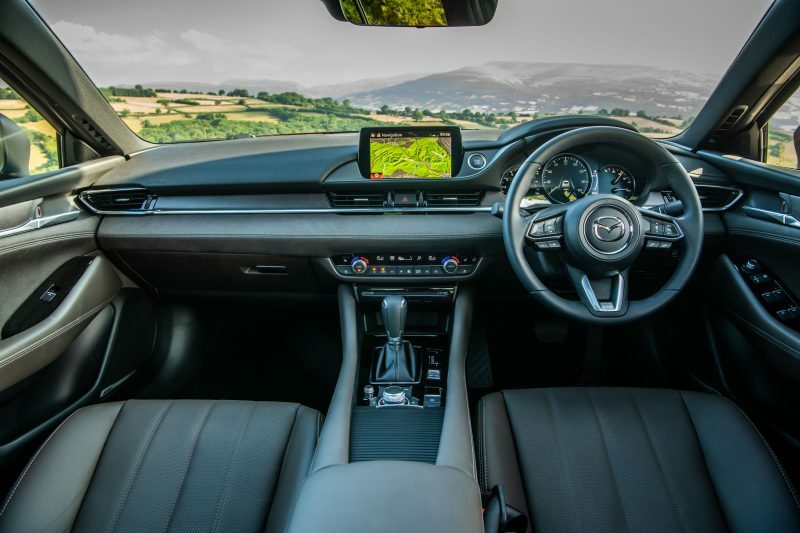 Building on an already substantial spread of i-ACTIVSENSE safety features, the 2018 Mazda6 features an updated Mazda Cruise Control (MRCC), an improved Adaptive LED Headlights (ALH) array, an Intelligent Speed Assist (ISA) system, Mazda’s auto-hold function and a 360° View Monitor. Pedestrian protection performance has also been enhanced by the adoption of an active bonnet design. 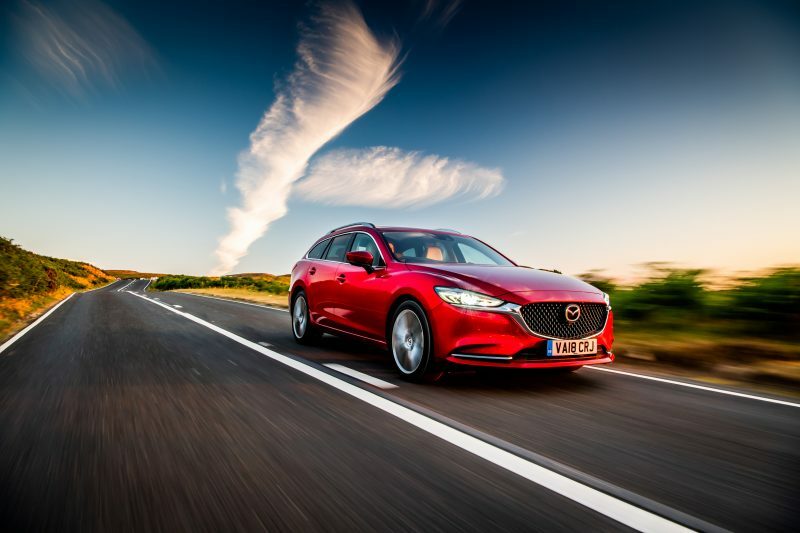 Superior driving dynamics also contribute to the new Mazda6’s five star Euro NCAP achievement, in the form of its linear, responsive and predictable acceleration, braking, handling and steering. 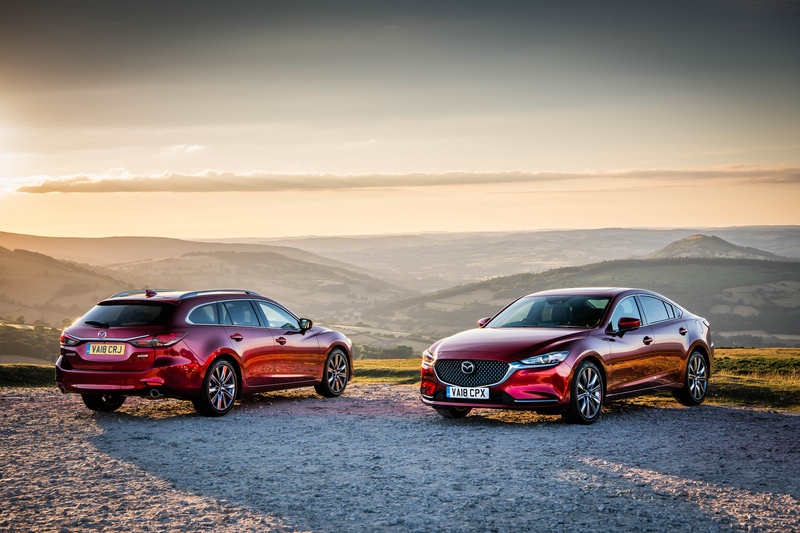 By making the car easier to drive safely, such attributes further reduce the potential for accidents without compromising Mazda’s traditional fun-to-drive character.